Many iDevice owners are stuck with the official iTunes by Apple. If you are looking for an appropriate alternative, Aiseesoft FoneTrans should be a nice choice. Served as a versatile iOS transfer software, Aiseesoft FoneTrans allows you to manage iOS data files on iPad, iPhone and iPod in all-around. 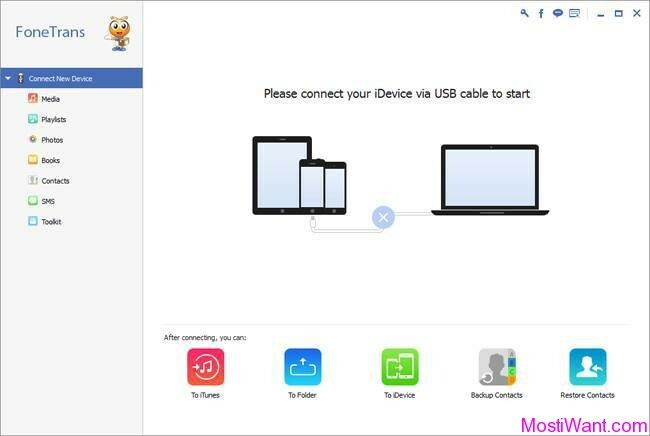 With it, you can transfer various kinds of files between iOS devices and computer, from iPhone/iPad/iPod to iTunes, or even transfer files directly between iOS devices. And unlike other ordinary iPhone iPod Transfers, Aiseesoft FoneTrans is armed with advanced trans-coding engine that will convert all incompatible video/audio media to iDevice friendly format before transferring them to your iOS device. Besides the files transfer function, Aiseesoft FoneTrans also allows you to better manage your iOS files like contacts and messages, and more. Import media files (Music, Movies, TV Shows, Music Videos, Podcasts, iTunes U, Ringtones, Audio Books and Voice Memos), Playlist, Photos, Photo Album, Contacts and Books from computer to your iOS device. Transfer all the above-mentioned files between any iOS devices. Export media files (Music, Movies, TV Shows, Music Videos, Podcasts, iTunes U, Ringtones, Audio Books, Voice Memos), Playlist, Photos, Photo Album, Contacts, SMS and Books from iOS device to PC. Export media files (Music, Movies, TV Shows, Music Videos, Podcasts, iTunes U, Ringtones, Audio Books and Voice Memos), Books and Playlist to iTunes. De-duplicate contacts and edit contact info. Create new Playlist and Photo Album. Support transferring all file type at one time with tools in Toolkit. 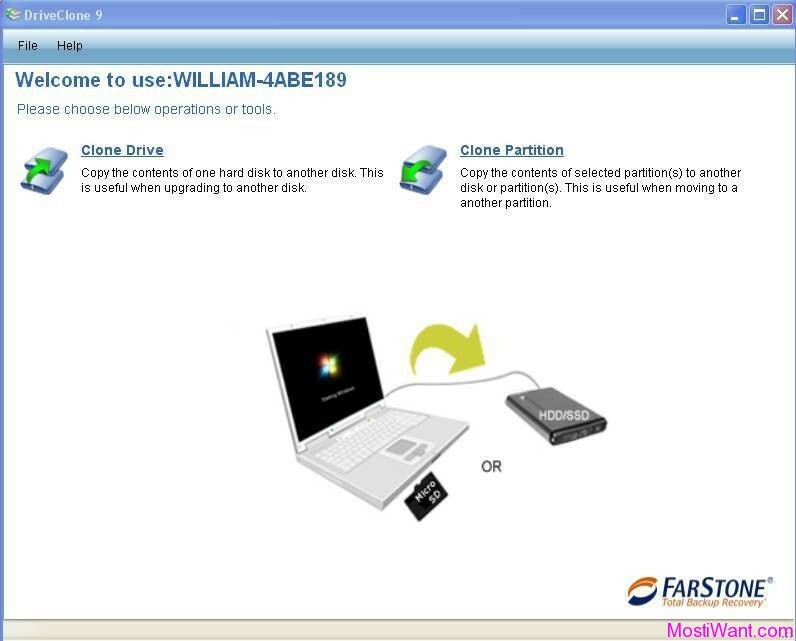 Aiseesoft FoneTrans is normally priced at $39.95 per serial key / registration code. But as part of the giveaway offer, you can get a one year full version license for Aiseesoft FoneTrans for free. Not sure for how long the giveaway is going to last, which means it’s probably best to grab the goods while the offer is still live. 1. Interested users just need to visit promo page here, enter your name, email, uncheck the option “Newsletter abonnieren” (which means: I would like to receive Newsletter in the future), and press the Registrieren button. 2. In a few minutes you will receive an e-mail with a free registration code for Aiseesoft FoneTrans. If the e-mail hasn’t arrived within 15 minutes, please check your spam, junk mail or promotions mail folder to locate it.